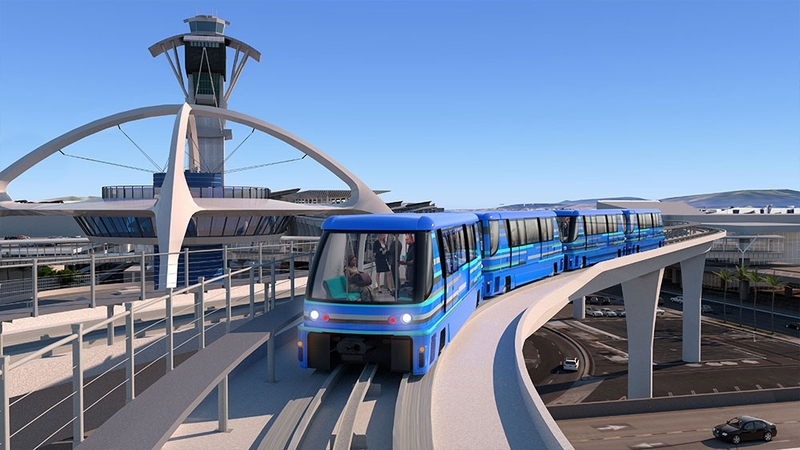 LENAX, as part of a Joint Venture (ICPT), is a prime service provider of project controls support services working directly with LAWA on the Landside Access Modernization Program (LAMP) at LAX. 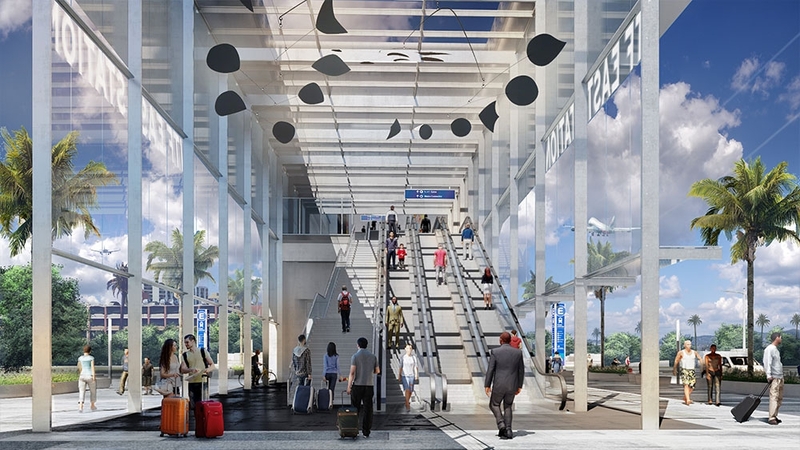 The program is devised of four main components, all of which contribute to the overall goal of relieving congestion and improving the travelers experience at the second busiest airport in the US. 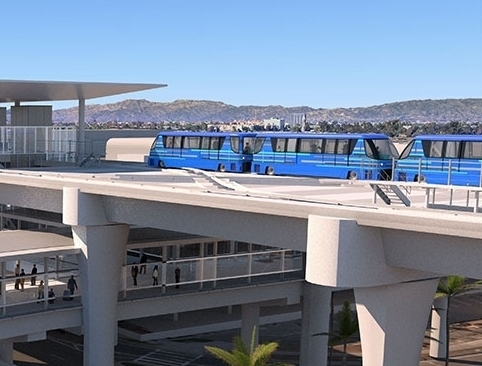 Additionally, the program will create easy access to Metro’s regional rail system and easy/efficient access to a centrally located Rental Car facility, thereby eliminating the need for congestion-related shuttle travel, and creating easy, convenient locations for passenger pick-up, drop-off and parking. 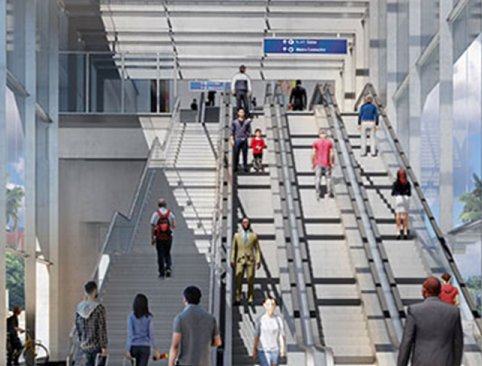 Vehicle circulation area below APM station provides convenient pick-up/drop-off for commercial vehicles and the public. 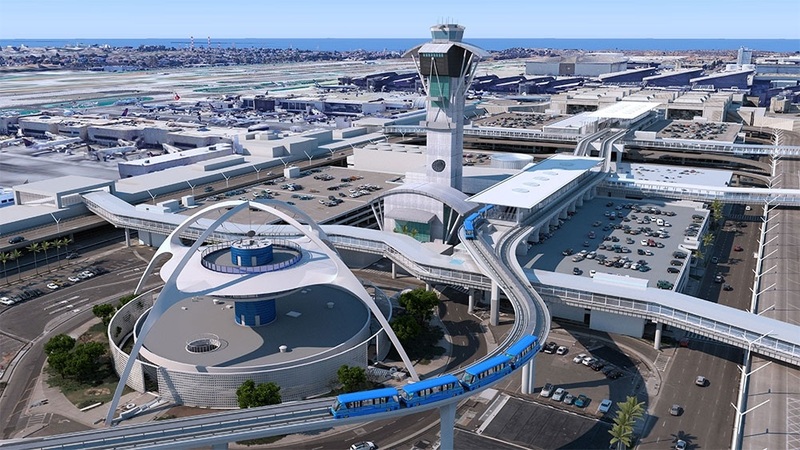 LENAX provided a preliminary engineering estimate for the Program Manager, Parsons Brinckerhoff on the MAP/LAX Team. 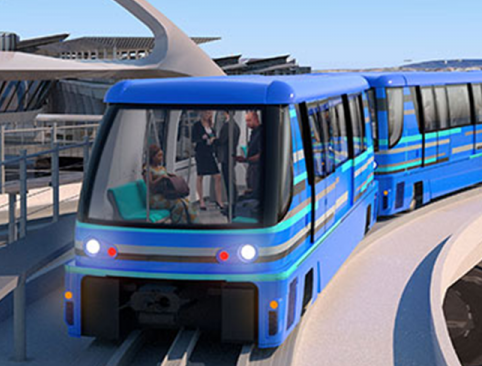 Services include performing multiple alternative studies for various project options to determine which option will be the most cost-effective. 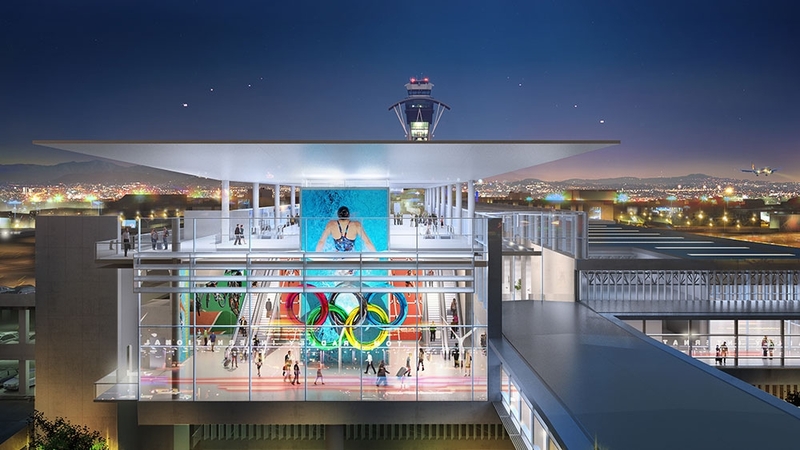 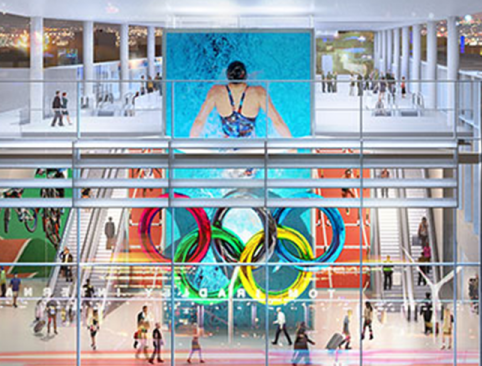 Renderings courtesy of Los Angeles World Airports. 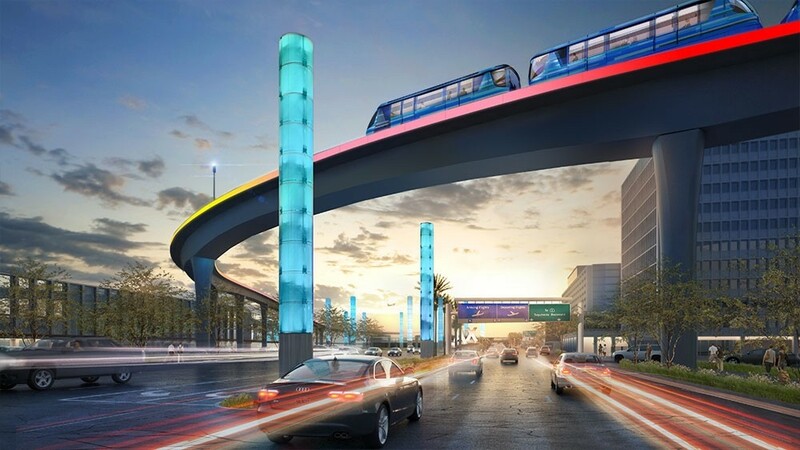 To learn more about the LAMP project, please visit: FlyLAX.com/ConnectingLAX.